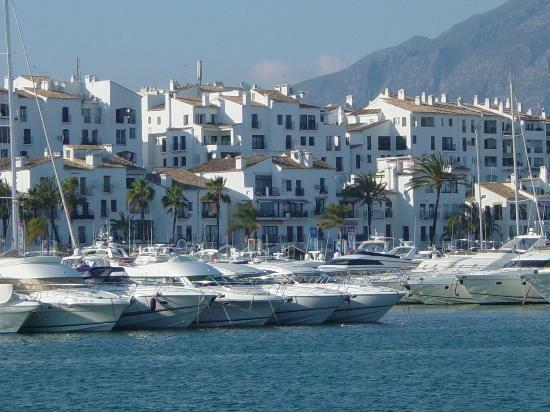 Marbella: luxury lifestyle leader | Marbella Marbella – Adelante! Number 13 may be unlucky for some, but it’s fortuitous for the Costa del Sol. Starting a year which can only get better, reports of rich Russians shopping for luxury products and property were a great advert for Marbella on Spain’s national Informativos Telecinco news, 13/1/13 – ‘La Costa del Sol a la caza de los rusos’ (‘Russians on the hunt on the Costa del Sol’), http://www.telecinco.es/informativos/nacional/Rusos-verano-costa_del_sol-vacaciones-dinero-turistas_2_1540380024.html.